Serum improves skin texture and skin brightness. 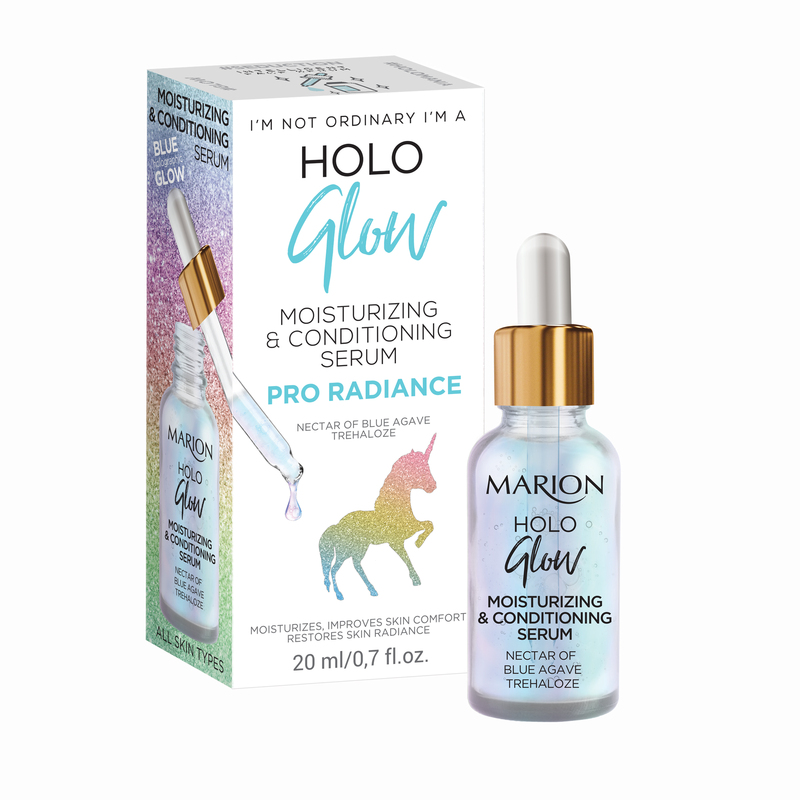 Spectacular formula with Nectar of blue Agave and blue holographic glow, moisturizes, improves skin comfort and skin smoothness. Flawless looking complexion.